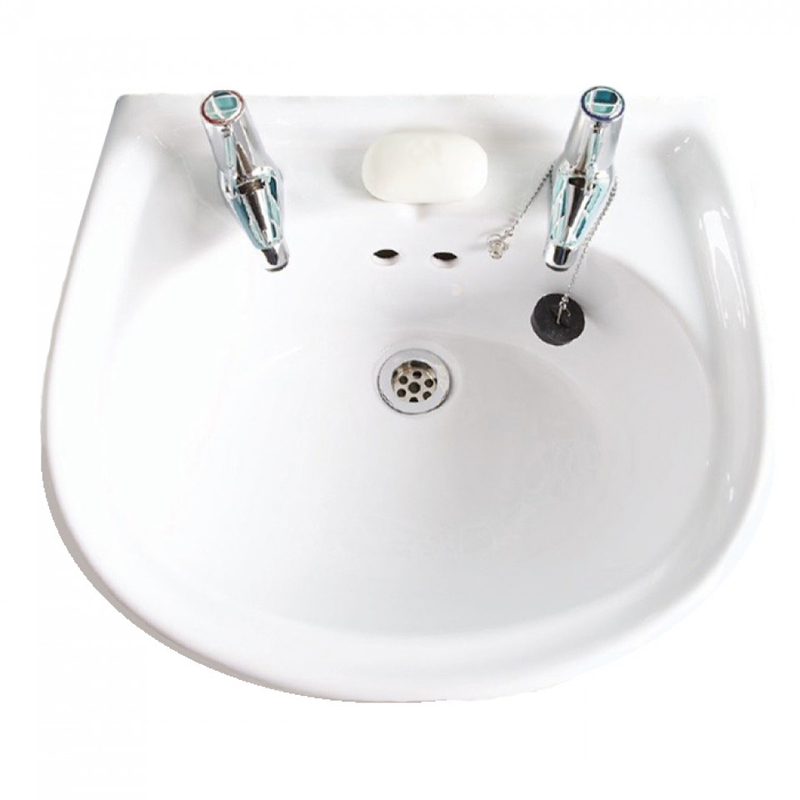 The AKW Livenza 550mm Basin & Large Semi Pedestal - 1 tap hole comes from the exciting Livenza range of Basins. With over 25 years of experience in supplying to installers our new sanitaryware has been carefully selected with quality and functionality in mind. Livenza is a flexible range that not only offers a variety of options but is also quick and easy to fit. The Exlusive Levinza range of sanitaryware supplied with full Lifetime years of guarantee against manufacturers defects and only on non-perishable items.